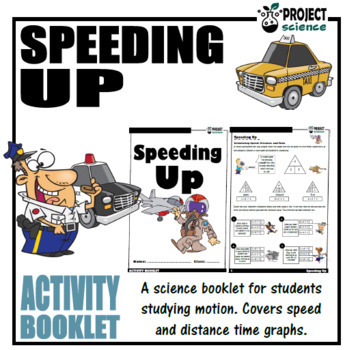 A science booklet for students studying motion. 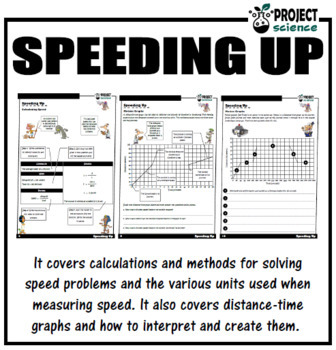 It introduces speed and associated calculations and methods for solving speed problems and the various units used when measuring speed. It also covers distance-time graphs and how to interpret and create them. The booklet includes a variety of different activities and puzzles on motion. 13 pages. If you would like updates on new products please follow me by clicking the Follow Me link above. 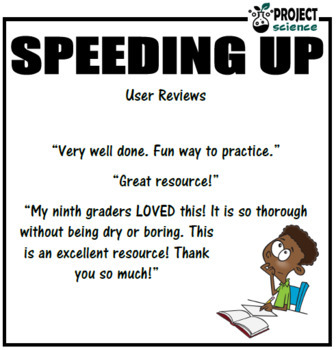 A great accompaniment and support for the above resource.